After back to back wins in the League plus a cup win over Dundee United, we welcome Clackmannanshire's finest, Alloa Athletic to the Caledonian Stadium. We will be looking to consolidate within the play-off places as Alloa try to extricate themselves from the foot of the table. The games are coming thick and fast at this time of the season as clubs play catch up due to the grim weather and fixture congestion. 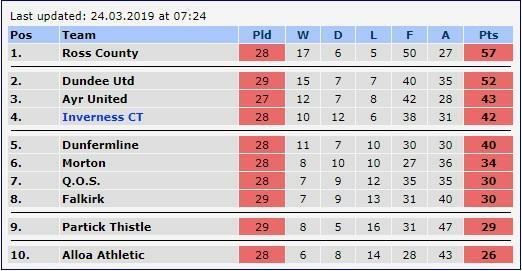 The Alloa game represents a great opportunity to knock on Ayr United's door for third spot, although the games against the Wasps have been tight affairs so far this season. After this one we have Falkirk, Ross County and Ayr United before we head to Hampden for the Scottish Cup semi-final against Hearts. Alloa battled hard at the weekend but came away with nothing when Nicky Clark scored a late winner for the Arabs to add to the own goal Andy Graham conceded in the first half. Jordan Kirkpatrick scored the opening goal for the Wasps early in the first half. The two games between the sides have ended in draws with our home game in August producing four goals, three penalties, an own goal, woodwork hit and a sending off. Aye it all happened here, and one of the penalties was missed (Coll hit the bar). Brad Mckay and Sean Welsh (pen) scored for Inverness and a George Oakley own goal and a late Iain Flannigan penalty gave Alloa a share of the spoils. 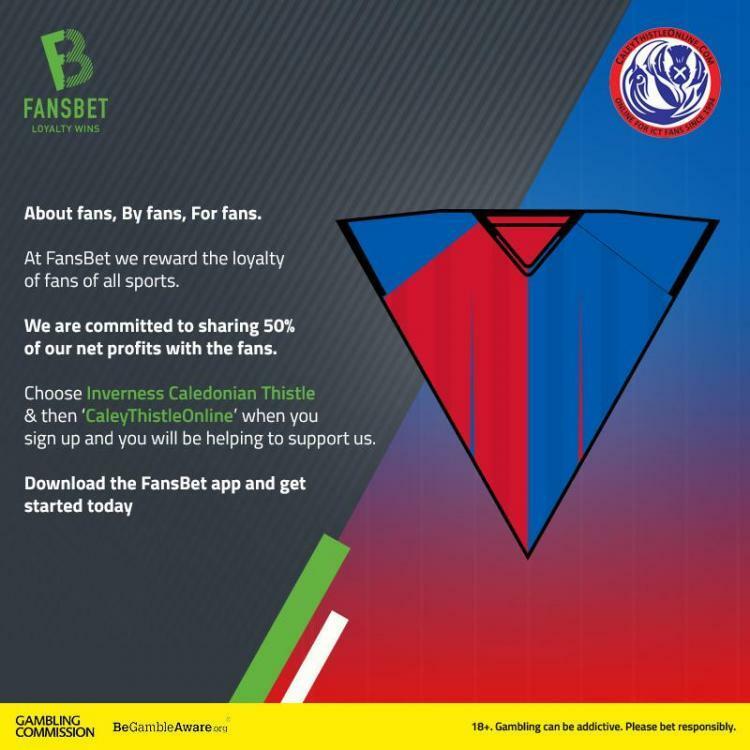 And, just when you think it can't get any worse, ICTFC & Ross County fined £2500. Add to that some broken seats after the IrnBru Cup final thanks to Ross County fans then you just wonder where it's all going to end. We welcomed back Kevin McHattie and Tom Walsh to great effect against Partick with Walsh coming off the bench to score the winner. Nathan Austin has been used sparingly of late and could play a part. 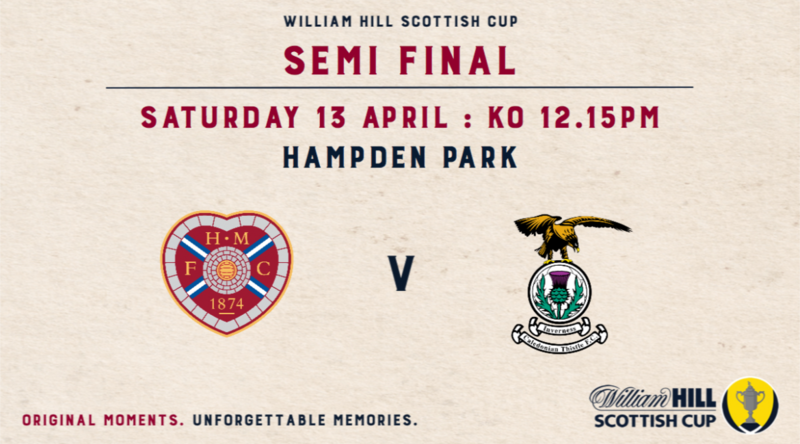 Don't forget to buy your tickets for the SemiFinal against Hearts at Hampden. Remember, no one can hear you scream if you are sitting in your living room passing round the werther's originals. The lads have been brilliant to get this far in the cup and it's a great day out at the National Stadium. Tickets for our William Hill Scottish Cup semi-final will be available for season ticket holders and shareholders on Monday 25th March from 10:00am. General sale will commence on Wednesday 27th March at 9:00am. 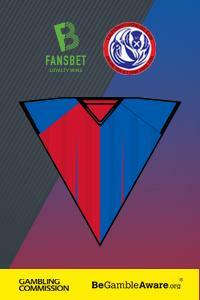 Tickets will be available from the Club Shop and online from ictfc.tickethour.co.uk. The singing section for this game will be East Stand section G5.